On a cold October morning at a northern festival years ago, I was half frozen half dead on my feet with my eyes half closed and slowdancing with myself lost among a sunrise crowd inside the half light of dawn. I was hazily proud to just still be alive, let alone swaying and dancing. I was feeling despite the loneliness, cold and exhaustion pretty overall strange and happy and good. I gradually became aware that the happiness and the dancing was happening because the music was for some time distinctly favourable and satisfying. I never expect to like what I hear if I’m not attending a specific dj, performance or show, actually I rarely like what strangers play but when I do, I take specific note because something musically good and unexpected is happening and I’m moved. I ran instinctually eventually up to say, “This is great” to whoever was djing. His smile lit up his whole face. “Very great actually,” I added and his smile grew brighter and more big. We’ve been friends ever since. Our friendship developed naturally from that fateful moment forward, from our curiously near exact sharing in taste and Jamaica and bass and music. The dj that cold October morning who made me smile and who smiled at me is Dubconscious and I think you should learn about him, listen to him and check him out, because he is awesome. Dubconscious dj sets are comprised of many forms of urban & modern bass music drowned in Reggae sounds. 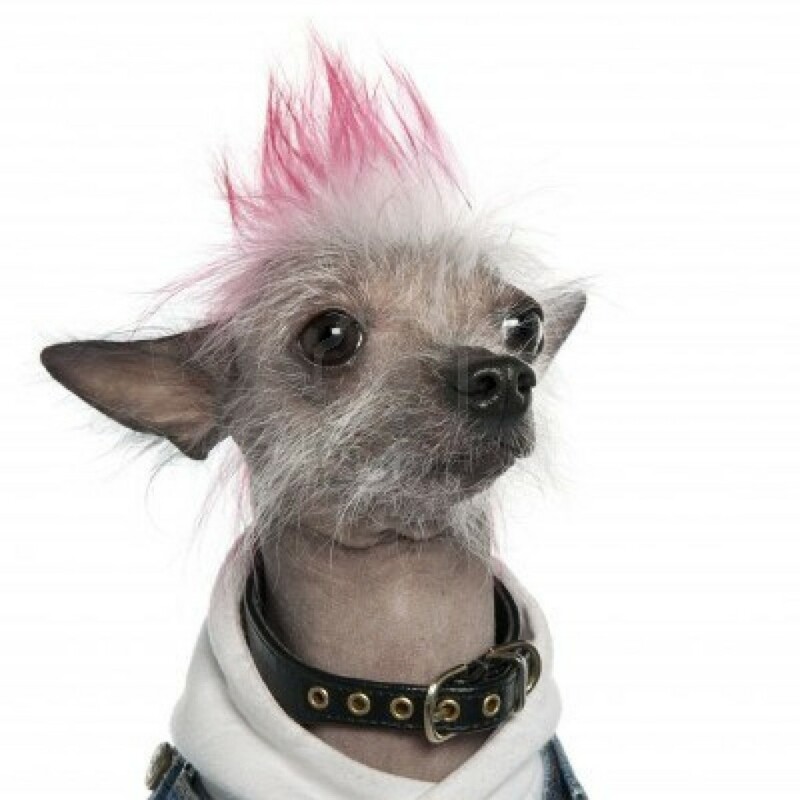 He offers a wide variety of carefully chosen exceptional tracks that with great seamlessness and spontaneity traverse the genres of Jungle, Dancehall, Dubstep and Drum’n’Bass. 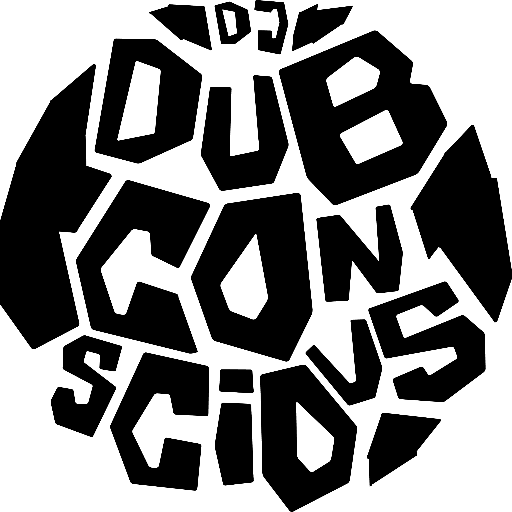 Dubconscious currently curates an intimate Sunday night weekly at The Keefer Bar in Vancouver and previously he ran an all-vinyl Reggae & Dancehall night called Wax Wednesdays at the Waldorf Hotel up until it closed. I caught The Keefer Bar experience once recently and I loved it. Wish I could have been there in time for a Dubconscious Waldorf experience too. Dubconscious is associated with the Shambhala Music Festival, Dubslingers and Bass Bizniz and in my opinion he played the best most perfect afternoon Village set ever at Shambhala last year. His four hour Jamaican music sunrise set on the final misty morning at Shambhala the year previous is one of my fondest festival memories and is one extended instance of the happiest and most content I can remember musically ever to have been made to feel. Real Love is one of Dubconscious’ earlier sets and remains to this day one of my favourites. It’s one of the few “go to” mixes that I didn’t myself make that bears up to repeat listens across time. This is saying much because those that know me well know that I usually just listen to my own dj sets almost exclusively. But I keep returning to this early Dubconscious mix because I love it. Follow him on Facebook, Soundcloud, Instagram or at his blog The Daily Dread. Learn about him, listen to him, enjoy what he offers, love what he does. Thx for this great post Nun, as it reminds me of the first time I heard him with you. We were chill in the small room of nocturne waiting for Ill Gates to lay it down. When all the sudden these amazing beats came on and called me to the dance floor. It was early, and not a lot of people had started dancing yet. Before I know it I was lost in his set and by the end of it I was joined by most the people in the room. We gave him a hoot n holler as he got of the decks in gratitude for his amazing performance. I when back to stand with you and reminisce over his set. Then an amazing thing happen, he came over to me and hands me his cd with his mix PacificDubstepPromoMix and thanked me for dancing it up durning his set. This made a huge impression on me as usually I have to chase a DJ down for one. We need more DJs who understand and care bout the people who love and support them. I’m with you on real love still being one of my favourite mixes to date. Love and miss you beautiful girl.